Arizona State University and Chicanos Por La Causa worked together to honor the labor leader. 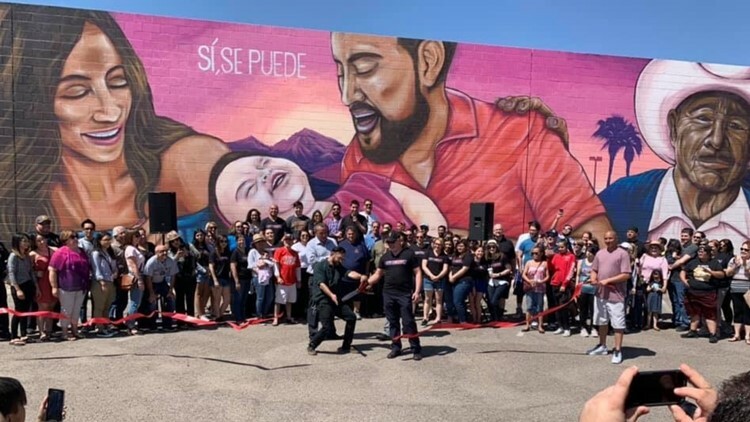 New public art was unveiled Sunday in honor of activist César Chávez. Community leaders that worked with Chávez attended the event that was held in partnership between Arizona State University and Chicanos Por La Causa. 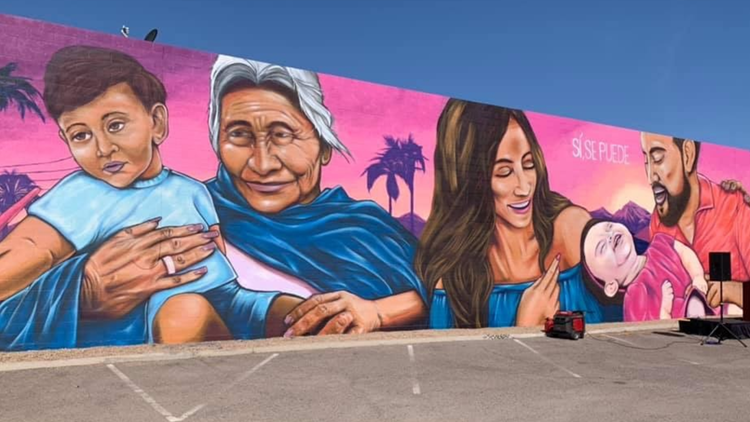 The mural is at the CPLC Maryvale Community Service Center at 67th Avenue and Indian School Road. César Chávez Day is March 31, in honor of the labor leader's birthday. The holiday was proclaimed to be a U.S. federal commemorative holiday by President Barack Obama in 2014.